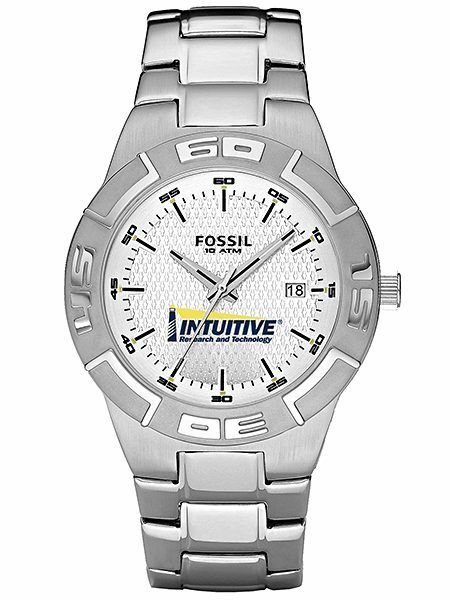 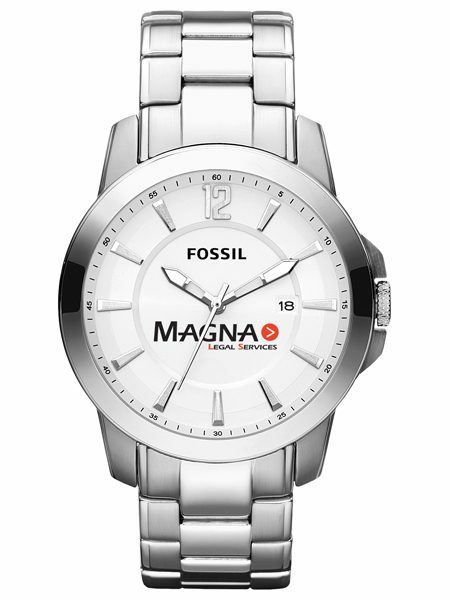 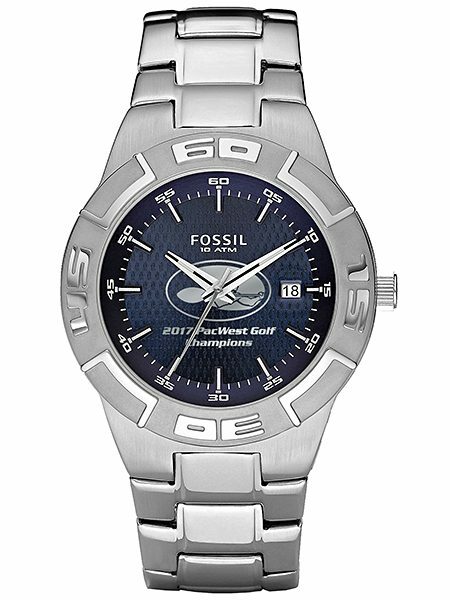 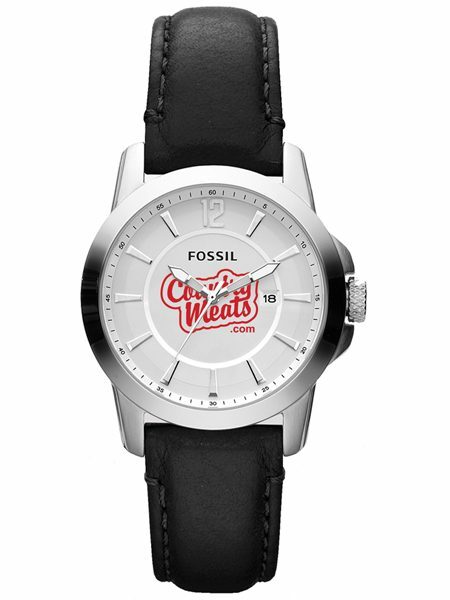 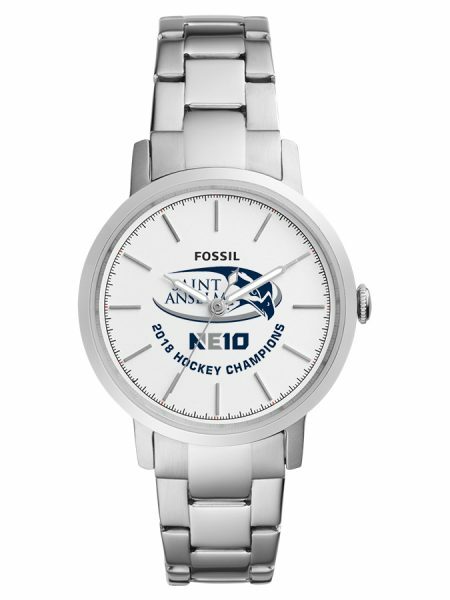 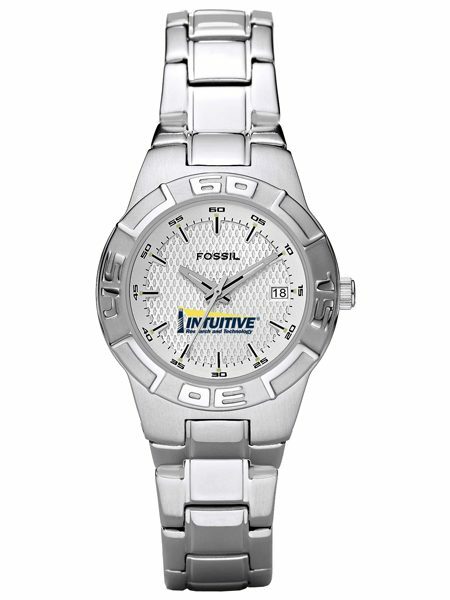 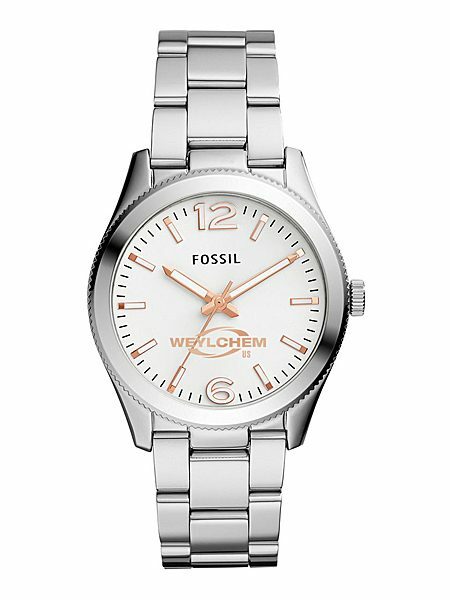 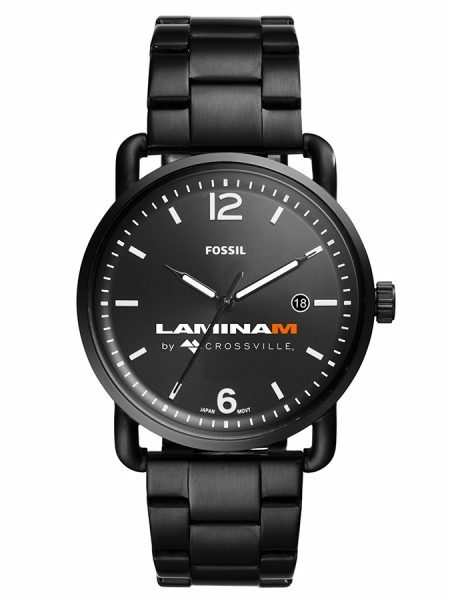 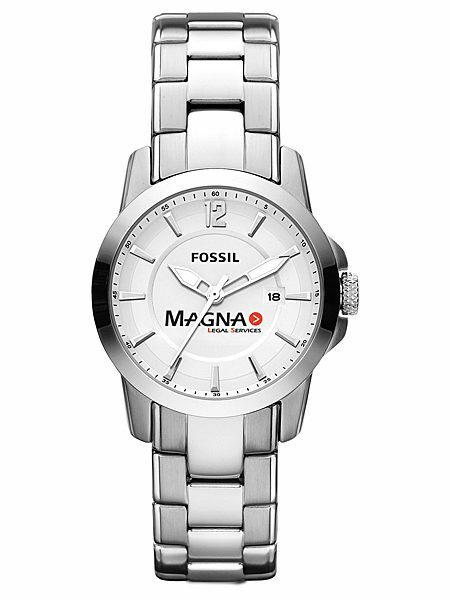 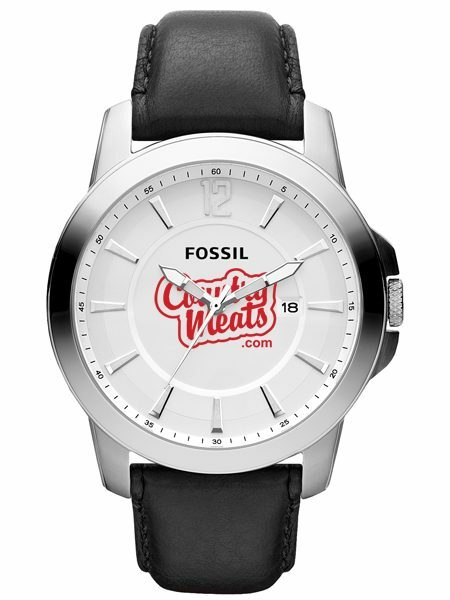 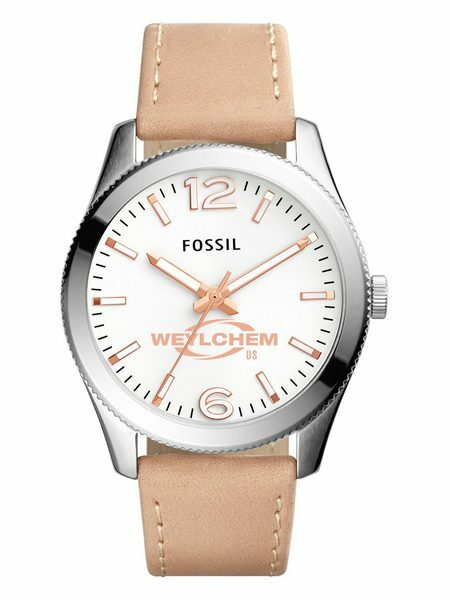 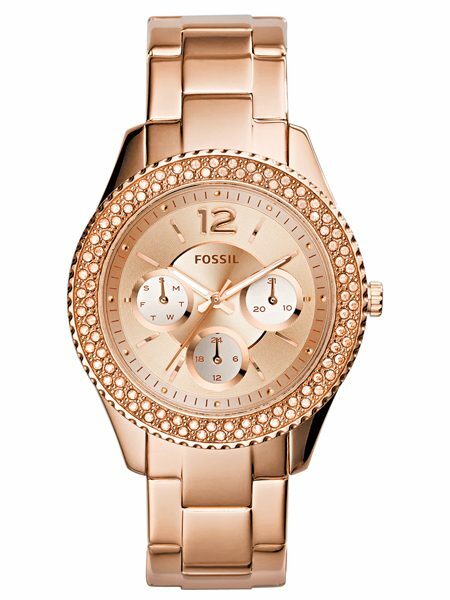 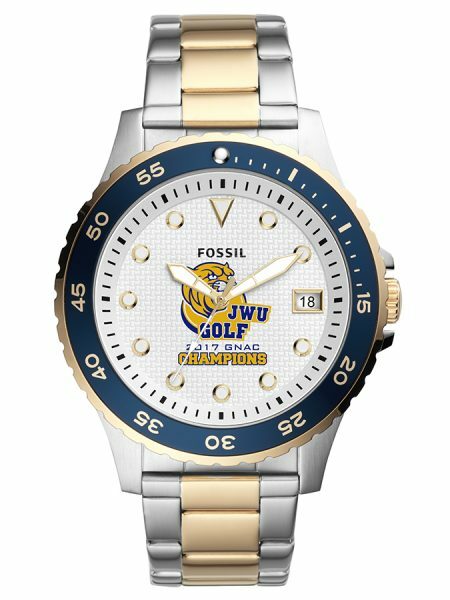 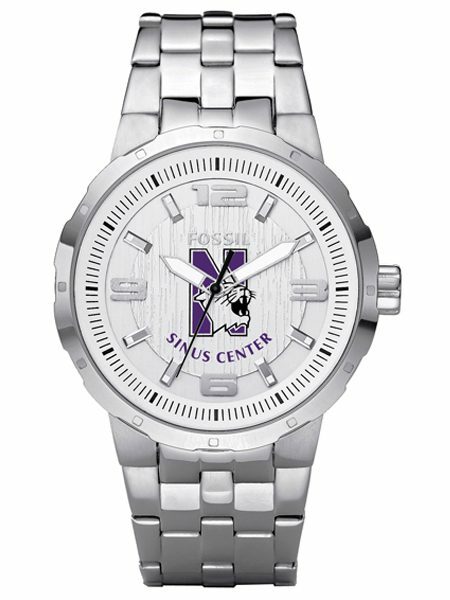 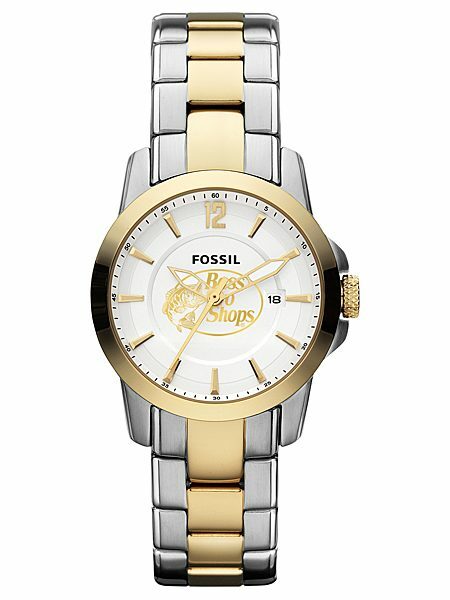 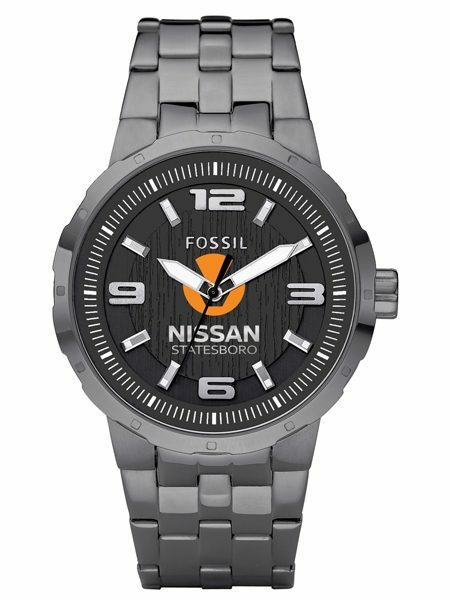 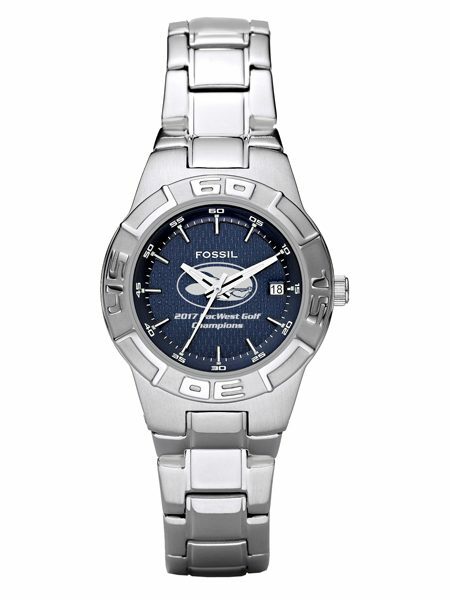 Fossil Custom Logo Watches are perfect for Championship Team Recognition, Client Gifts, Senior, Letterwinner & Participant Awards, Staff & Employee Gifts, Safety & Service Awards. 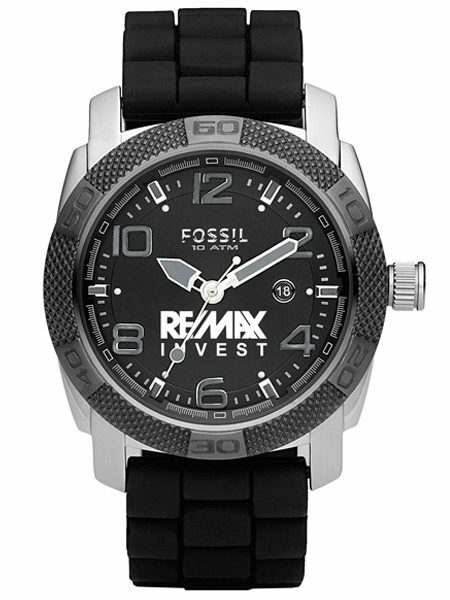 Click watch images below for a larger view, pricing and features. 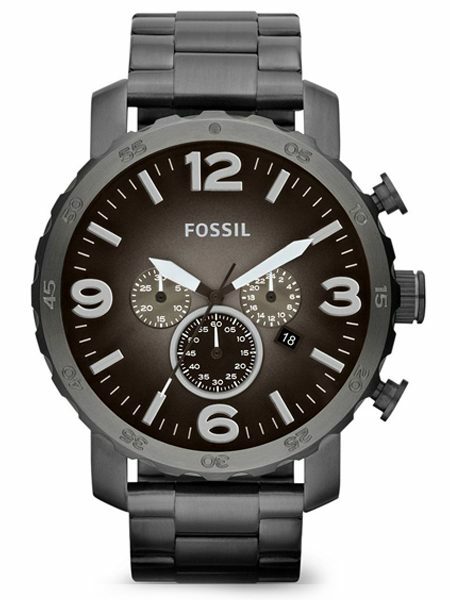 FREE set-up charge. 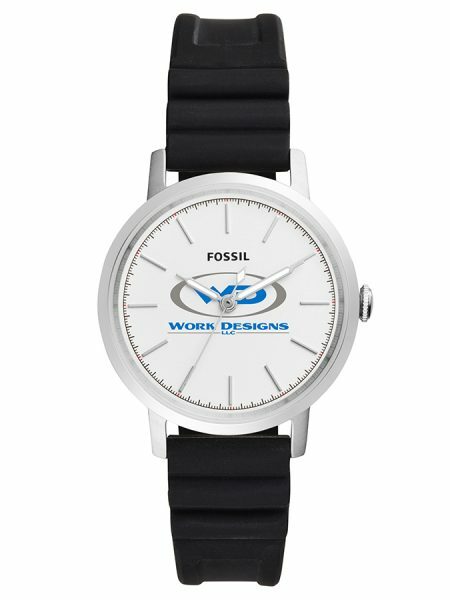 Above price includes TWO imprint colors. 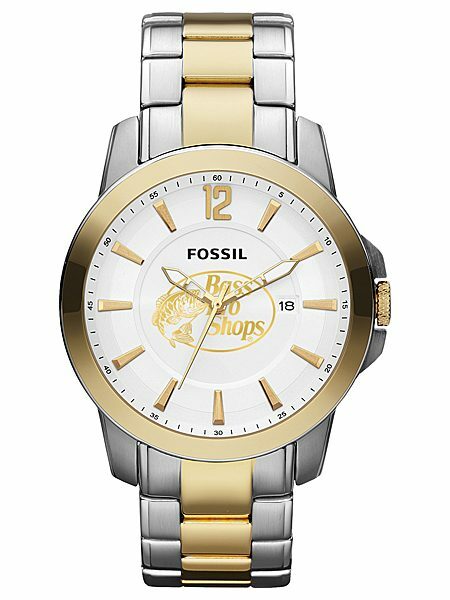 Please add UPS shipping.